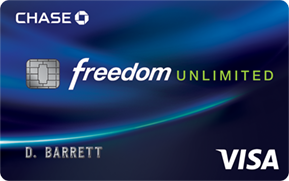 All the posters on this thread have done a superb job on explaining cards, fees and benefits along with the whys! In truth, this has been very confusing and now it makes much more sense. Appreciate the "how to use" as the thread went along. Great thread!!! I agree with the above post! At fist glance the higher fees can seem a bit crazy but with these explanations things seem to be not as bad. In my card spreadsheet, I have a column for AF and Effective AF. 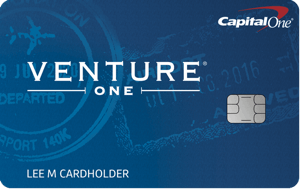 If the effective AF is not negative or $0, I will calculate the amount of extra points earned by using that card instead of the next highest earning card in this categories. If the difference isn’t above the effective AF, I’ll downgrade or cancel. As it is, my AF’s together are approaching around $2000, and will probably stay at between that and $3000 in the foreseeable future. My effective AF, though, is definitely negative. This is what I do too. I hate that my AFs are soo high but in the end if the card is working for me and I am making a profit or breaking even then its hard to justify canceling the card. 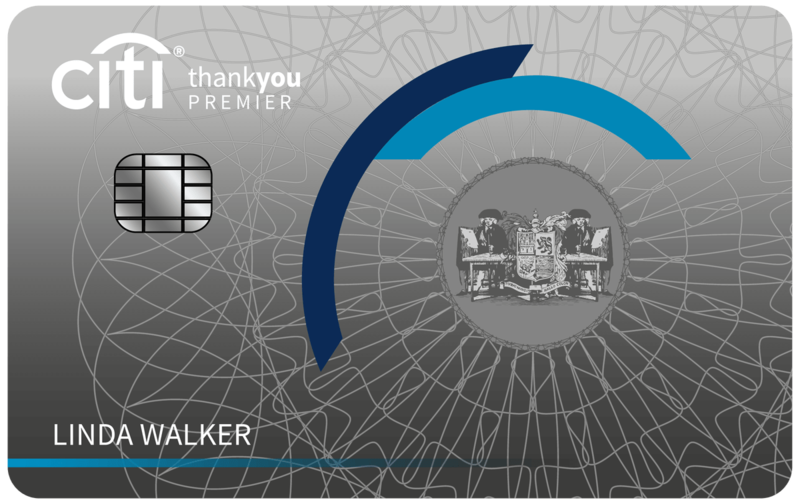 And remember your opposite number at the issuers, going over AF, swipe fees, interest payments vs cost of rewards and servicing costs! Presumably they are positive too. Since it's not necessarily a zero-sum game it's possible that everyone is happy, but I would expect some losers. 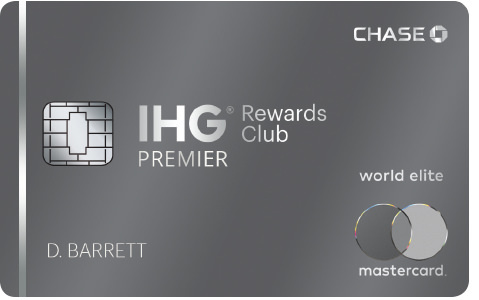 This is my first year using high AF cards - currently have TWO - Amex Business Plat and Chase CSR, and trying to get Amex to approve me for SPG Luxury. By my calculations, both (and even the third) will pay for themselves. Most folks will balk at the fees. Don't try to sell my mother, for example, on a high AF card. Seriously... $900? (about to be $1300?) Must be NUTS, right? 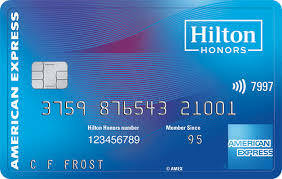 2) If you purchase a ton and get a lot of points (business expenses), it is easy enough to justify. 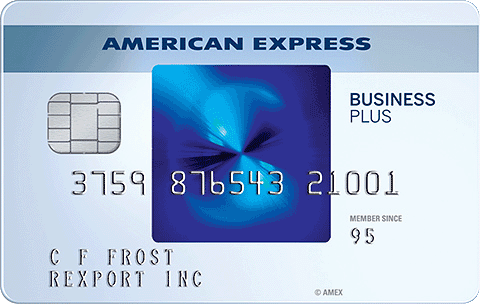 My business lives and dies on Amexes opened by my partner, and so the Amex Platinum (new for 2019) will be a fantastic addition. 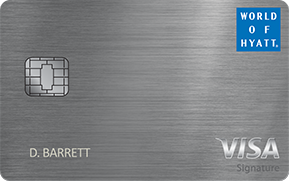 It is a tough sell at first, though... 450/card/year *seems* really high at first. 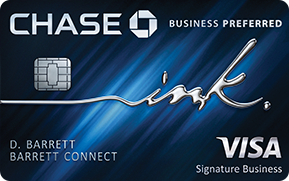 Just Curious, I see multiple high end cards in members signature. 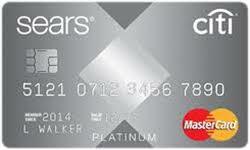 Do you guys really pay and keep all those multiple $450 plus dollar cards? 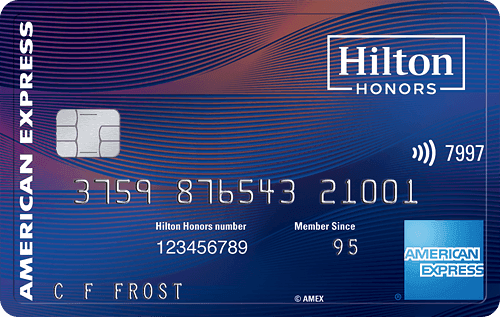 To be honest, in my case, having even a second high annual fee card (>100$) is tough to breakeven when you consider the alternative ... use double cash or alliant visa (2+%) cards. 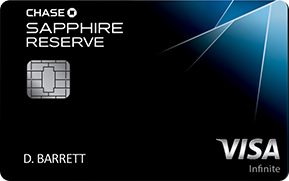 Got Amex gold because it was in the impluse apply range (50K bonus +100$ back in restaurant credit). definitely have to choose between prestige / gold come renewal time. PS: i am not in consulting or have business spend. 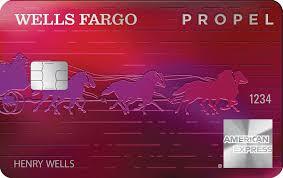 Well, a lot of the benefits of AF cards come from the perks, not necessarily the spend. 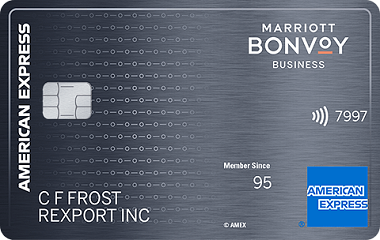 The hotel cards that provide free nights, airline cards that provide free bags/companion pass/lounge access, and general premium travel cards that provide travel insurance/primary CDW/Priority Pass allow you to recoup more than the AF without really spending anything at all. The bonus categories, to me at least, are almost just icing on the cake. 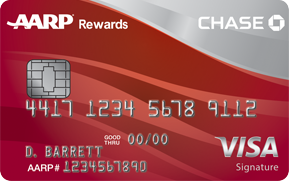 Especially if you consider that the WFP and WFVS combo has no AF and all the bonus categories, the perks are really what separate these high-AF cards. Don’t underestimate the points/spend factor. 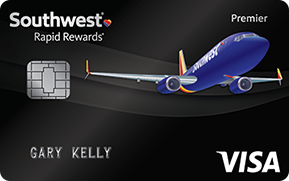 For people with low spend, it may be true that perks are the only way to find value in a card with an AF, but the ability to earn/transfer miles are a huge factor in many premium cards and a key factor among those who can and do spend more. 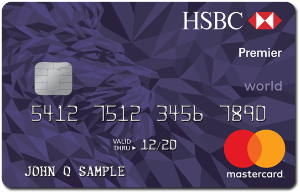 Take a survey of CSR holders and ask how many would keep the card if point transfer partners went away, or if the point earning on dining/travel was 1x instead of 3x. I can tell you very few have the card because of CDW or PP - there’s too many ways to get those without spending $450 (or $150). 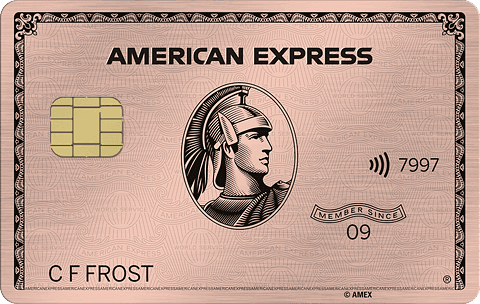 Same for Amex Gold now - it saw a resurgence with the 4x MR on dining. 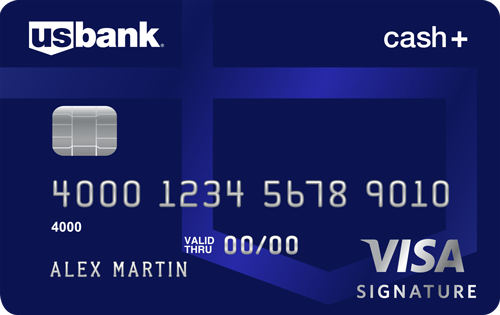 If 4 MR were just like 4% cash back, many would shrug and say the Uber card is still better since it’s 4% and no AF, and yet people will pay an AF to get MRs instead. 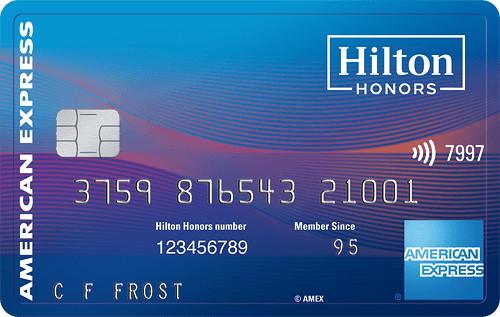 MRs, URs, hotel points, and miles are not cash back and they’re not worth a set equivalent amount to cash back, despite any valuation TPG or other sites try to slap on them.